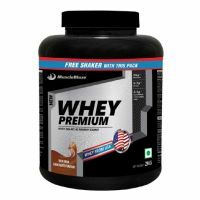 MuscleBlaze supplement whey protein pro is helping them with increased workout duration, explosive energy burst, high protein content and added glutamine for increased endurance. 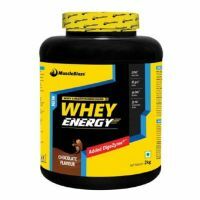 Loaded with 3g of creapure per serving, whey protein pro ensures continuous supply of energy and increases muscular endurance. This completely vegetarian product, thus packs big punch for the heavyweights in the bodybuilding industry with an added advantage of enhanced digestion with Digezyme enzyme blend. 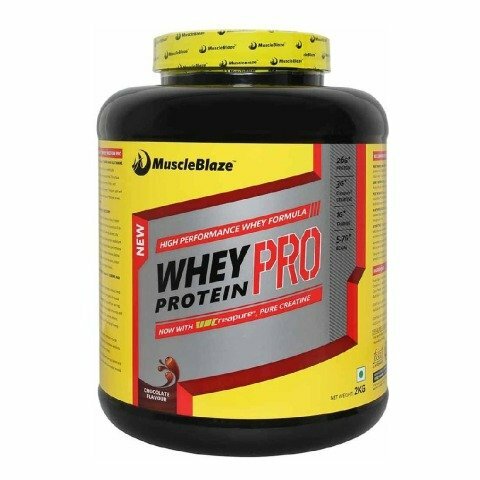 To Recieve updates and possible rewards for MuscleBlaze Whey Protein Pro please sign in. To Recieve updates and possible rewards for Diet Supplement please sign in.